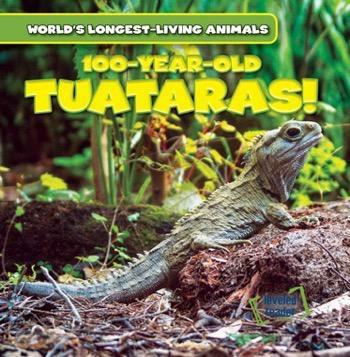 Tuataras are special animals because they're old in many ways. They're part of an order of reptiles that first appeared more than 200 million years ago! They can also live more than 100 years! Readers fascinated by these odd animals will love learning why they're only found in New Zealand and how they adapted characteristics of many different kinds of animals, including amphibians, reptiles, and even fish! With full-color photographs showing off these features in great detail, this book is sure to impress young readers.